As one of the top resorts in the area, Tignes Val Claret offers plenty of excellent activities for visitors to look forward to. Skiers are situated close to some of the best slopes in the area and there is a wide variety of activities awaiting in one of the most picturesque resorts in Europe. 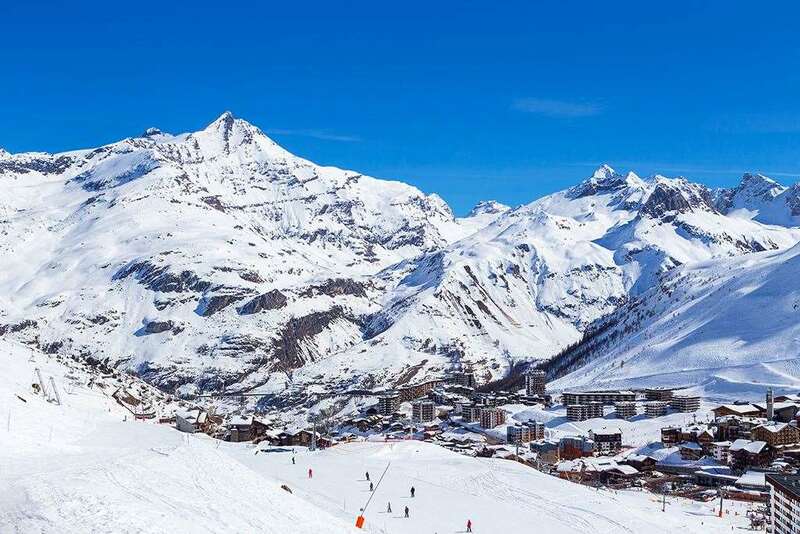 Linked with Val d’Isere, Tignes is part of the vast Espace Killy ski area, with over 300kms of varied terrain to keep you entertain during your ski holiday. The resort of Tignes is made up of three main stations; Tignes le Lavachet, Tignes Le Lac and situated at 2,300m Tignes Val Claret, as well as Tignes Les Brevieres and Les Boisses a little lower down the valley. With a variety of extraordinary restaurants, incredible shops and plenty of fun activities to choose from, it’s no surprise that the resort is proving to be a popular choice for European winter sports fans. Set on two levels, travellers can use the bottom level to reach the Grande Motte Glacier or take the Tichot chairlift to the Tignes side of the mountain. On the other hand, the top level is where the Tufs network is used to reach Val d’Isere or explore all of the village’s bars, shops and restaurants. Tignes is one of the highest resorts in the Alps and due to the Grande Motte glacier guarantees skiing virtually all year round. The ski season here runs from November to April and the runs are immaculately maintained with snow cannons covering many of the trails. Across the Tignes ski area, there are plenty of excellent runs for visitors to choose from. Whether you’re a beginner on the slopes, or an experienced veteran, there are multiple options and the resort is a fantastic place for travellers to gradually build up their skills. There are some extraordinary chutes and couloirs for experts to enjoy, along with some inviting freeride terrain and great intermediate runs to allow travellers to develop their skills even further. What’s more, with so much of the stunning French wilderness to explore, it is easy for travellers to be left mesmerised by this unbelievable area of the world. There is no shortage of busy bars, restaurants and clubs in Val Claret, with many offering apres ski happy hours. There is a regular and free bus that travels between all the villages, up until midnight, so you can also explore the nightlife in the neighbouring villages. For amazing views, drink and food, Grizzly’s is the best option in the resort. An outdoor fire pit helps to provide a truly cosy feel for visitors, while the cocktail menu is one of the most popular in Val Claret with several delicious options available. The Aspen Coffee Shop is another great location to relax in after some time on the slopes. You can expect tasty local food here at affordable prices, but try to get there early as it can get very busy. For a more sophisticated experience, try La Table en Montagne. You can expect to pay quite a lot for the dishes here, but the price is certainly worth it, with meat and fish cooked to perfection on hot stone tiles. Chambery is the closest airport to the resort and is around 90 miles away. Amazing place to ski! From Val Claret you can easily ski the whole Espace Killy area. The town itself has numerous bars and restaurants for good times after a great day on the slopes!